Once, long ago, TVLand was actually the evening hour programming on Nickelodeon, known simply as Nick at Nite. 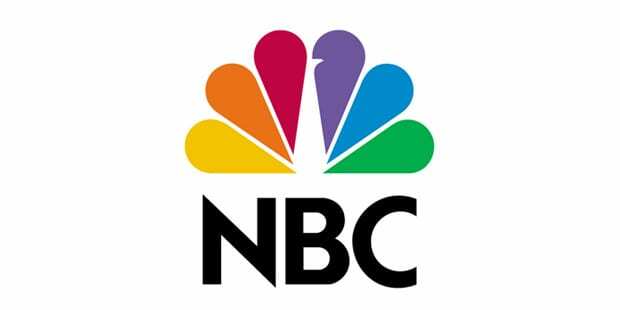 The network aired episodes of older, classic sitcoms from the 60s and before. That was until it became its own network, TVLand. While classic TV is still shown, TVLand has made the jump to offering some original programming. Younger and Hot in Cleveland are both TVLand Originals. If you’re wondering whether you can watch TVLand online without cable, you can. 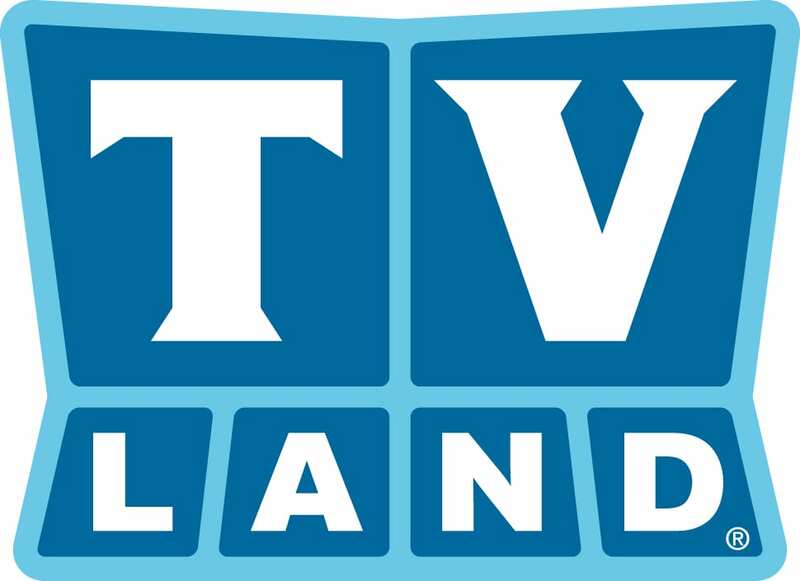 There’s more than one way to watch the TVLand live stream and in the guide below, we discuss them all. So, keep reading and you’ll be ready to watch TVLand online in no time. The TVLand live stream is available through DIRECTV NOW. Watch 60 channels in the Live a Little package for $35. For channels beyond TVLand, you’ll have AMC, Food Network, Nick Jr., Disney Junior, ESPN, A&E, USA, TBS, TNT, and Comedy Central. Local channels air in live stream in cities like Detroit, Las Vegas, and Chicago. Everywhere else in the country can access local channels through the on-demand library! You can also add premium cable offerings like HBO for five dollars apiece! You can use a selection of devices with DIRECTV NOW. These devices include mobile devices, Chromecast, and Apple TV! 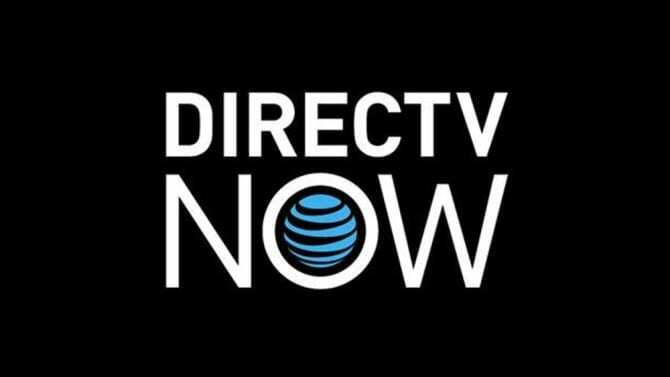 Find out more about DIRECTV NOW in our DIRECTV NOW review! You can also check out the service by utilizing the free weeklong trial! Ask about member specials! You never know what is going to be available. It’s hard to go wrong when your streaming package starts at just $20. For that $20, you’ll receive more than 30 channels! 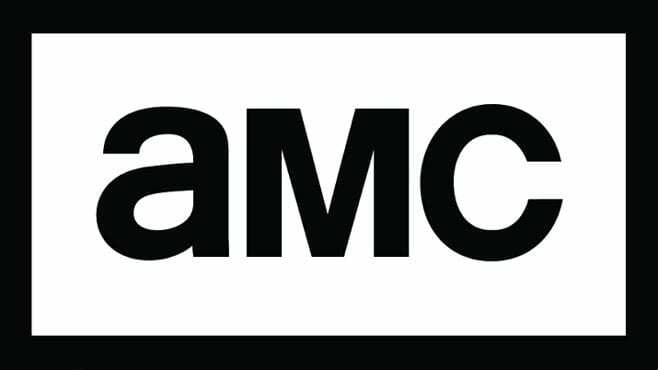 AMC, TNT, ESPN, TBS, Lifetime, CNN, and A&E are all included. 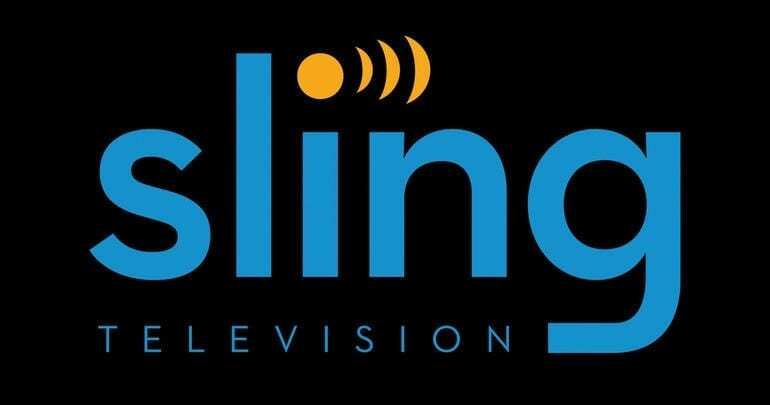 If you want more channels, Sling TV offers several bundle packages that you can add to any of the main packages. The Comedy Extra Plus package is $5/month and it includes the TVLand live stream. It also includes MTV, truTV, and Spike. You can also add single channels like Cinemax or HBO. A limited on-demand library is also included, should you miss your favorite show! 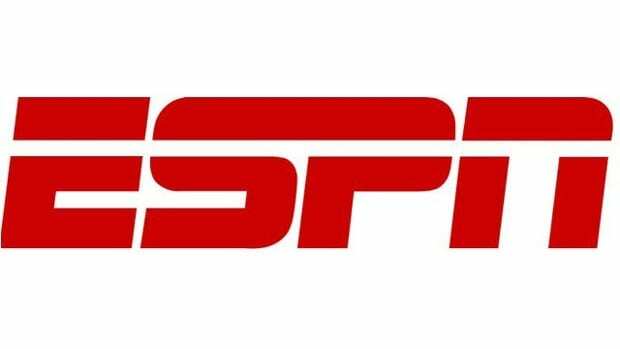 Sling TV works on Apple TV, iOS, Amazon Fire TV, Xbox One, Roku, and other devices. A 7-day trial is available upon signup. Additional member specials could also be available! If you’d like to learn more, be sure to visit our Sling TV review. In the past, Hulu and Netflix have offered TVLand shows via their on-demand networks. It’s possible that you’ll find shows there again at some point. Amazon Prime is another possibility. If you’re only looking for certain shows, you might find them on-demand or using a VOD service, where you must pay for the shows you watch. This can be a little expensive, especially if you’re watching multiple shows. With that in mind, you might want to focus on the available options for the TVLand live stream. While there may not seem to be many options, new streaming services may add TVLand to their lineup, making it available through a variety of ways. While that’s all you need to know if you want to watch TVLand online, if you have more questions, the comment section is a great place to ask them!